Methamphetamine belongs to the category of stimulants. It is usually available in the form of powders, pills or chunky crystals known as ice. It gives the users an intense high known as rush or a flash and takes away their appetite. People who take methamphetamine can stay awake for continuous long hours and work actively without having to sleep. 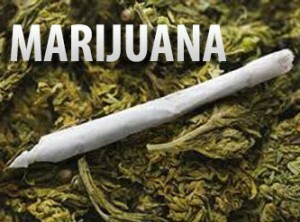 It results in the increase of heart rate, blood pressure and breathing of a person. Intake of this drug often leads to headaches, dry mouth, blurred vision, irregular heartbeats, dizziness, sweating and hot flashes. WHAT IS METHAMPHETAMINE AND HOW IS IT TAKEN? 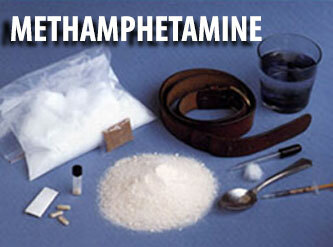 Methamphetamine is a form of stimulant. It is also known as crank, crystal meth, desoxyn or speed. 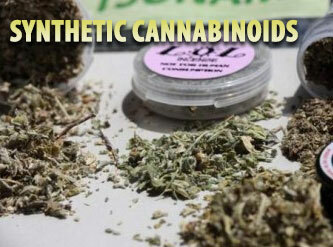 Stimulants are known to speed up the user’s brain and nervous system. It belongs to the family of drugs called amphetamine. 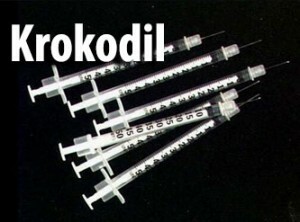 It is an extremely powerful and addictive drug. Larger doses or frequent intake of this drug can cause death also. This dug can be swallowed, snorted, inhaled, smoked or injected into a vein. HOW LONG DOES METHAMEPHATAMINE REMAIN IN THE BODY? 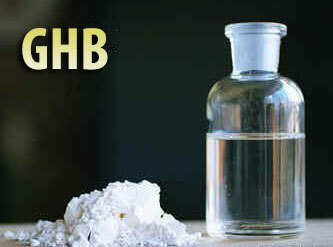 Methamphetamine, like many other drugs, can be detected in the urine, saliva, blood or hair of the user. The timetable for detecting the presence of the drug in an individual’s body depend on factors like hydration level, rate of metabolism, body mass, age, physical activity, amount of drug consumed, frequency of intake, overall health conditions and other such. Although it is not possible to determine the exact times for detection of this drug in the tests, rough estimates suggest that it remains in the urine for 1-4 days, saliva and blood for 1-4 days. It can remain in the hair for almost 3 months like in the case of other illicit drugs. Urine, saliva or hair follicle tests are conducted to detect the use of methamphetamine by a person. Urine drug test detects the unchanged methamphetamine. It accounts to around 10-20 percent of the fluid produced through urine. Urine drug tests kits are used to analyze the urine sample collected from the subject. The cut off level for the confirmatory urine test analyzed through gas chromatography is 500ng/ml and mass spectrometry is 250ng/ml. Saliva drug testing method is considered to be the most effective method of testing methamphetamine use. The positive reaction of this drug remains on the salivary duct and hence saliva test results are considered to be the most accurate ones. Saliva sample of the suspect is used to detect the use of methamphetamine. The test is carried out with the use of saliva test kits available in the market. As the test is easy to administer and gives accurate results, this method of testing is widely used by parents when they suspect their kids to have taken methamphetamine. The cut off level for saliva test is 50ng/ml. This type of methamphetamine drug testing is done by collecting a hair strand from the suspect. The meth metabolite that is absorbed by the hair follicle from the bloodstream is detected with the use of hair follicle test kits. The cut off level for this type of testing is 300ng/ml. Though not as popular in the United States as in Europe, ketamine is slowly making its way deeper and deeper into the US. Originally developed as a surgical anesthetic, ketamine is now predominantly used in the veterinarian field as an animal anesthetic. It is largely from its legitimate applications that it is diverted from onto the streets. 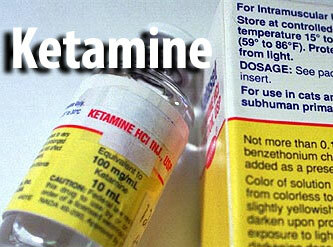 As with any drug, Ketamine is not without its unwanted effects. Users can experience over inebriation at which point they may experience total loss of their coordination. Addiction is also a unique trait of ketamine, as most psychedelics are typically not addicting. Another very real risk when consuming this drug is overly intense or unwanted depersonalisation or sever dissociation. Depression of your heart rate and overall respiration is another risk, which increases with an increase in dose. Furthermore, Ketamine is thought to cause permanent damage to its users bladder and may result in long term psychological problems such as paranoia and egocentrism. Dose of Interesting Information: -Besides at Vet Offices or hospitals, India is one of the biggest suppliers of illicit ketamine.